Relax your mind body and soul at the Float Institute located in Sterling Heights, Michigan. The Float Institute is Michigan’s premier float center. We offer large private float cabins with private showers and changing areas. Our float cabins were built larger than float pods with people who are claustrophobic in mind, if you can handle being in your shower then you can float with no problem. We recommend floating in silence but if you like you can listen to your own choice of music inside the tanks. We have tried to think of every detail to make each persons float as pleasant as possible, no need to think about a thing, we will provide everything you need. If you are not quite ready to get back into the real world after your float, you can relax with a cup of hot tea in our post float room. You can also take a yoga class for some more mind body traning as Updog yoga now has a studio inside of The Float Institute. Updog was voted best yoga in metro Detroit and we couldn’t be happier to share our space with them. The Float Institute is family owned and operated. We have a true love and passion for floating and are excited to be able to share it with others in our community. By Sharon Martin-Cole on March 7, 2019. Edited on March 4, 2019. My husband and I have gone to this float institute twice now. I cannot say enough good things about it. Very clean, calming, nice and the staff (I believe the owners) are terrific. 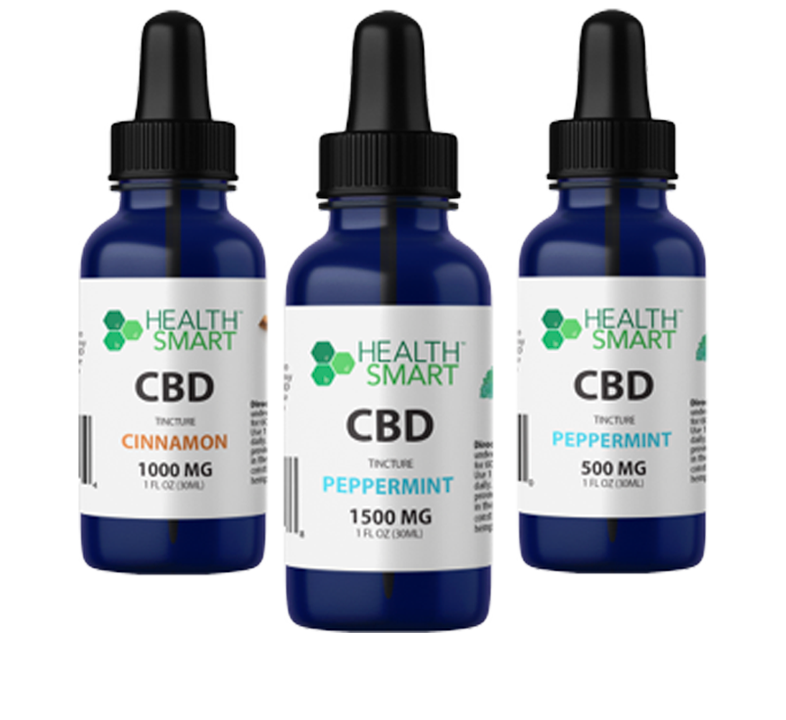 It is a great experience, relaxes your entire body and makes your skin feel really soft. Need to give a gift? This would be perfect. I actually bought them for Sweetest day for us. If I could find time, I would go once a month. Try it, you won't regret it. 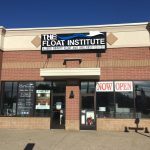 The Float Institute offers sensory deprivation / float tank therapy in the Sterling Heights, Michigan area. They will help you get the most from your float tank experience. 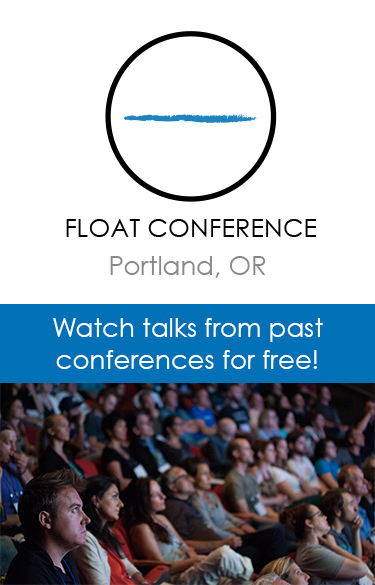 Contact The Float Institute now to schedule a float. 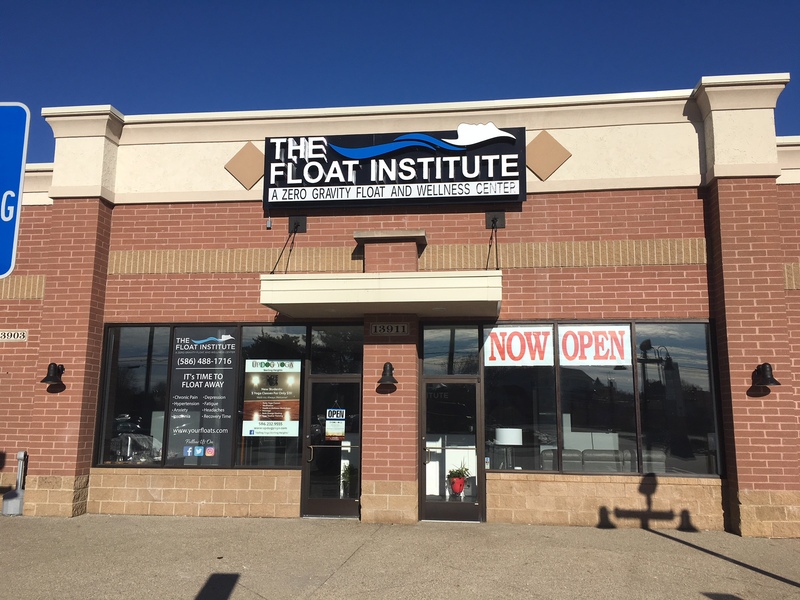 Are you considering trying floating in Sterling Heights? The Float Institute has a float tank available for your use. Come try out floating in a sensory deprivation tank to see and experience the benefits of floating for yourself. 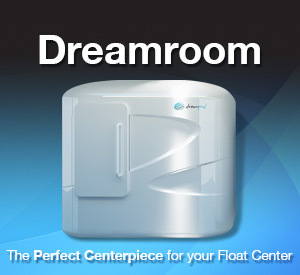 Call The Float Institute at 1 586 488-1716 or stop by to set up your first float in Sterling Heights. This entry was posted in Michigan by info@yourfloats.com. Bookmark the permalink.